Unchartered: Drake’s Fortune is set to be one of this Christmas’s biggest PS3 hits – topping the online selling charts in the run up to the festive season. The game will appeal widely to both the older gamer and the teenager – with its backdrops and features very similar to the King Kong movie of a couple of years ago. 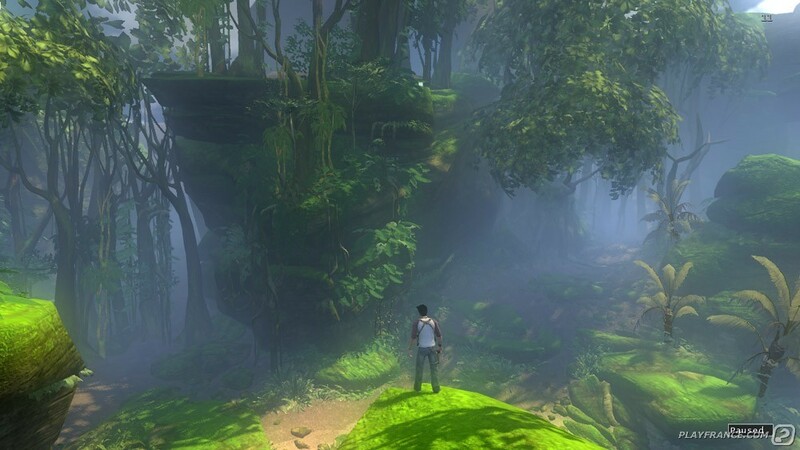 The game features Nathan Drake who, after finding a clue in the 400 year old coffin of Sir Francis Drake, sets out on a modern day exploration to find the missing treasure of El Dorado. A forgotten island in the Pacific Ocean is found and this is where the fun begins as our hero (you) is outnumbered by island inhabitants and outgunned. The terrible secrets of the island revealingly become clear.